The San Augustine County Fair will be held today and tomorrow. Our Ag students have put in a lot of work on their Ag Mechanics and animal projects this year. Please take some time to visit with the students about their projects. The rabbit show and chili cook-off will follow this evening. 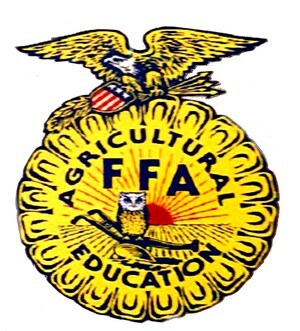 The livestock show will begin Saturday at 9:00 am. The buyer's appreciation dinner will start at 4:30. Awards at 6:00 and the sale will start at 7. This is one of the only times that our Ag kids get to shine for their hometown crowd! Please feel free to come by and visit with them!